Best-known for her work A Raisin in the Sun, Hansberry had an unflinching commitment to social justice which brought her under FBI surveillance when she was barely in her twenties. Hansberry associated with many activists, writers, and musicians; though she married a man, she identified as a lesbian. 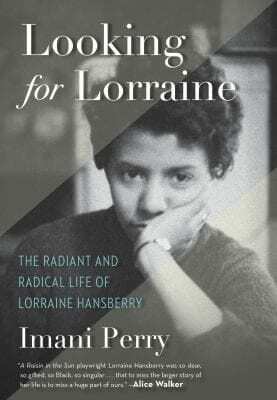 Perry provides insights into Hansberry’s life and writings, and shows how her political activism is reflected in her works.